Universal Audio Apollo Twin Duo - " Superb!" 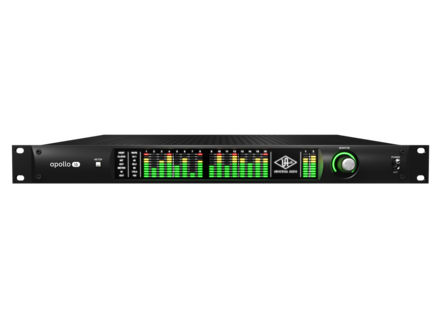 Universal Audio Apollo Twin Duo - " THE sound card Home studio owner"
Universal Audio Apollo Twin Duo - " Super stable, robust ... serious!"